July 27, 2018, 11:26 a.m.
Transport Minister, Kwaku Ofori Asiamah, has bemoaned the heavy vehicular congestion in the two major cities in the country, Accra and Kumasi, calling for a policy that will improve urban mobility. “The transport situation in our major cities, especially Accra and Kumasi, is characterized by heavy congestion, particularly during the peak hours. The crippling congestion in urban areas is aggravated by inadequate policy framework as well as poor coordination between stakeholder agencies. Improving urban mobility and accessibility are some of the most urgent and critical measures that can guarantee sustainable and inclusive urban development, bringing with them major economic, social and environmental benefits,” he said at the Urban Transport Forum in Accra. He welcomed the efforts of Transitec-Delin, a consulting firm which has put together a report on urban mobility in the country which is going to serve as a basis for government to draw up the policy framework. 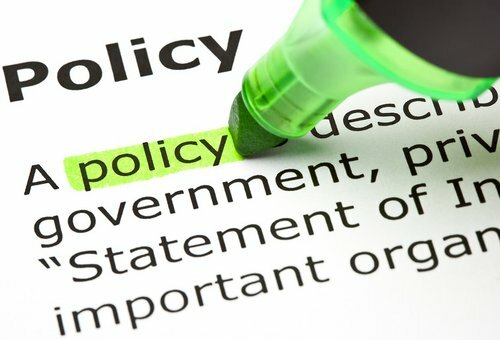 The report focuses on six main areas, namely: institutional framework for urban transport management at the national and local levels, mainly with respect to institutional setup, coordination and capacity; funding for urban transport management with respect to budgeting, releases and resource mobilization; civil society participation in urban transport management. 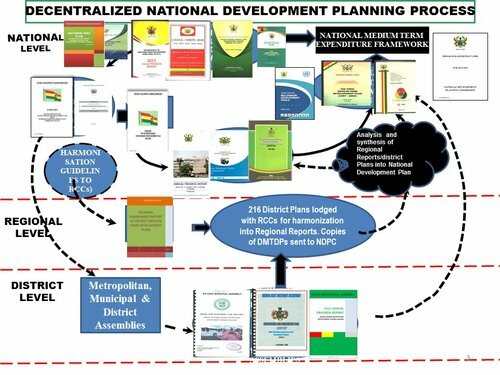 Other areas of focus include multi-modal planning and operations for city centres with respect to integration between land-use and urban transport planning; public transport performance with a focus on paratransit reforms; and national government support for transport management in secondary cities. Deputy Minister of Roads and Highways, Kwabena Owusu Aduomi, also said it is time for the country to make difficult choices to address the vehicular congestion in urban areas. “The issue of sustainable urban mobility is a hot issue even on global platforms. Let us make more difficult choices and look at this issue holistically, addressing the full range of environmental, economic and social challenges in one goal. We must be daring to be innovative,” he said. Also commenting on the same issue, Deputy Minister of Railways Development, Andy Appiah Kubi called for a more holistic approach which includes education of the public on the transport sector. “We must adopt a decentralised bottom-up approach in public policy to address the transport challenge. We, therefore, have to prioritise public transport policy and ensure that the specification and standards are practised and the responsibility and accountability are known. Transforming mobility starts with education in the transport sector. 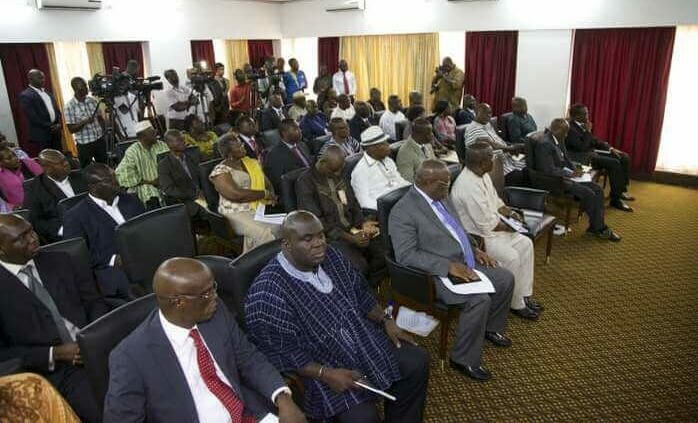 The various global assemblies need to be empowered to develop their public transport systems with support from the relevant ministries, while the Greater Accra Public Transport Executives (GAPTE) plans, organizes and coordinates as well as implement the collective mandates of the participating assemblies,” he said.